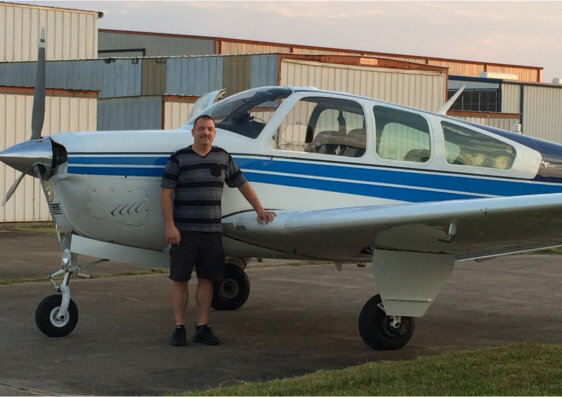 We love hearing aircraft financing stories from our customers! My experiences with securing financing for several aircraft purchases with Airloan.com/RRSB have been outstanding. Their responsive & courteous service has been above expectations. Thank you again for handling my loan and getting everything set up so quickly and in time for my scheduled closing. That was definitely why the purchase went so smoothly. This is the second time I have financed through your bank. The experience was great! I would highly recommend your bank to anyone looking for a smooth friendly lending experience. Just to let you know, we could not be happier with our experience with Red River State Bank!! I just wanted to let you know that the experience with Red River State Bank was great, Miss Lori guided me through the whole process and answered all my questions as they came up she is truly a blessing to work with. You guys are great to work with and if I buy another plane you will be my first phone call. Thank you all. Thanks to everyone at your bank for their help! It was very easy working with Mr. Aarestad and Red River Bank. I felt like they were always on my side working toward securing a loan on the plane. Mr. Aarestad made himself personally available for any questions. They exceeded my expectations on how easy they made the process. I never felt like a customer as I did with other aircraft finance organizations. I felt like I was always dealing with family and friends. My experience with Red River was efficient and easy. On my first phone call to you I learned a lot about financing an aircraft that I didn't know. I was happy that I was immediately forwarded documents to get the process started. Being able to do almost all the paperwork electronically also helped to make approval fast. I know that you did your diligence in underwriting the aircraft since it is anything but standard. The process was far easier than I expected. I look forward to doing business with you in the future! You all did a terrific job in making it possible for me to purchase this outstanding aircraft. I can't thank you enough. The whole process was without stress from start to finish. I have and will continue to strongly recommend Red River Bank to anyone purchasing an airplane. 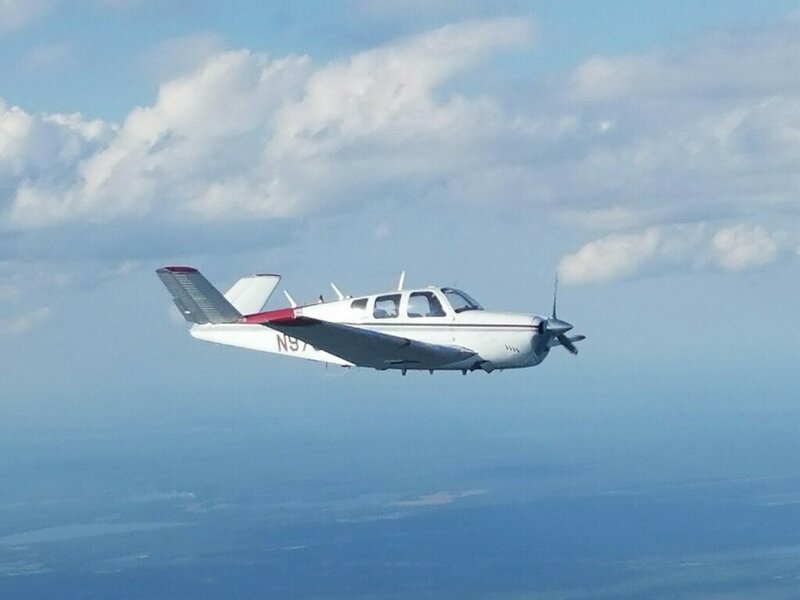 We wanted to thank you and your Team at the Red River State Bank, Lori Moen was very helpful once again on this aircraft purchase. 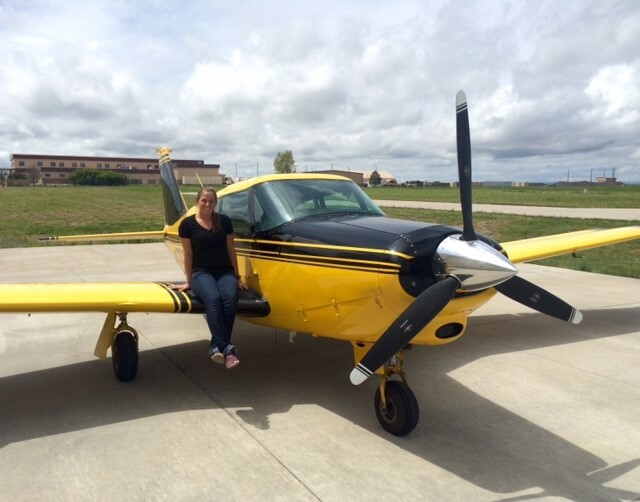 This is our third aircraft financed with Red River which Lori helped close.